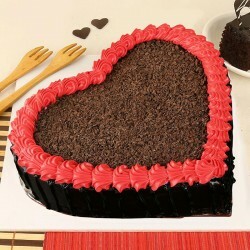 Valentine's Day is a special day for expression of love and affection. Celebrate it in the most extraordinary way by sending delightful gift hampers on this festival of romance. 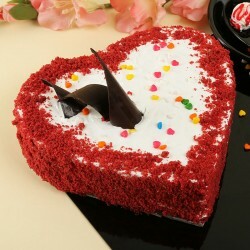 We have included the most amazing blend of flowers and cakes to make for an exciting commemoration. Order now! When it comes to love, all that matters is how you convey it. This Valentine’s season, spill out all that is tucked in your heart in the most special way that not only showcases your affection but also highlights your efforts. 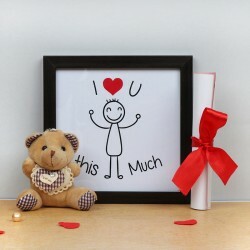 Delight your special ones with Valentine gift hampers and make them smile a smile that never fades. When it comes to gifting, it’s not exactly the expense that counts, nor does the gift you give. But when you gift, it reflects your efforts and thoughtfulness. So, make sure that you present your gift hamper for Valentine’s Day that helps you speak out your emotions when words fail you. 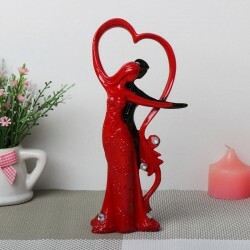 To help you make your first move or reignite the spark in your relationship and keep the love going, choose the best and most romantic gifts for Valentine’s Day from MyFlowerTree and express your love in the most special way. 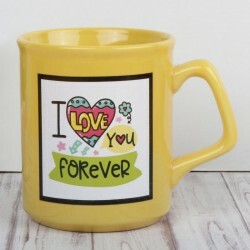 MyFlowerTree has a vast assortment of gifts to choose from that ranges from Coffee Mugs, Cushions, Soft Toys, Jewellery to Personalised Valentine’s Gifts, Green Plants, Funky Gifts etc. 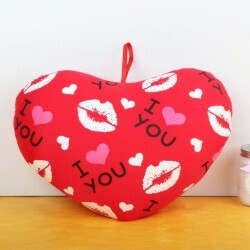 Our bestelling and popular Valentine gift hampers include Personalised Bottle Lamp, Red Love, I Love U Couple Cushions and the list goes on. 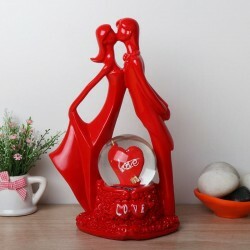 If you are looking for a special Valentine gift hamper for her, we have expertly crafted collection of Valentine gift hampers based on the likings of ladies like Handbag cake,Plaget watch, beauty hampers, chocolate gift hamper for Valentine’s day are only a few to name. Our range is vast, popular and trusted. 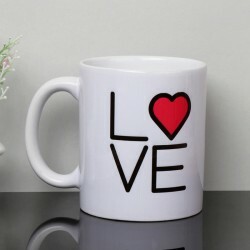 Likewise, we also have a smashing collection of Valentine gift hamper for him like wallet, perfume, customised cushions and mugs. 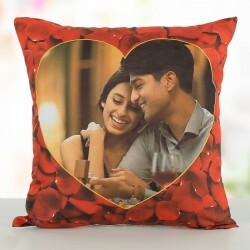 You can also celebrate your years of togetherness with number cakes and custom made cushions and mugs for Valentine’s to make your significant other feel extra special. While MyFlowerTree eases you with its vast assortment of gifts to choose from, we extend our services further in helping you to send Valentine’s gift hampers online. No matter which part of the country or world you live in, order Valentine gifts online from MyFlowertree and curb the distance between your special one and you with your love filled surprise. 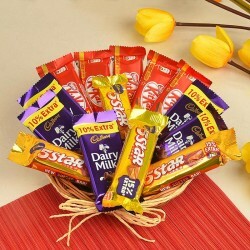 We offer same day delivery and midnight delivery of gift hampers for Valentine’s Day and other special occasions in India. 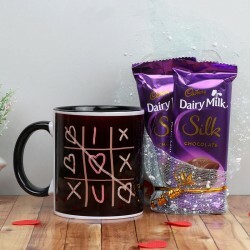 So, no need to rush for last minute shopping from local stores and settle with undesirable choices when we are here to help you with nothing but the best range of Valentine gift hampers. 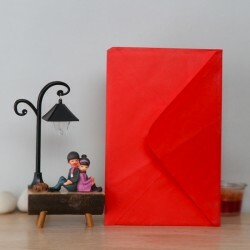 We promise you hassle free shopping experience and fast delivery of your Valentine’s gifts so that the moments of love are well celebrated on time. Therefore, fret not and send Valentine’s gift hampers online to all your dear ones, near and far from your reliable gift portal, MyFlowerTree. Products in this category have been rated 4.8 out of 5 based on 118 reviews.